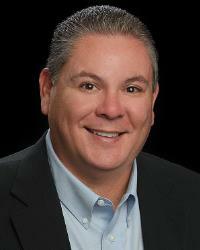 Armando has been a licensed real estate agent since 1999. He feels that his expertise and strengths are in consulting his clients, particularly when it comes to commercial properties. He can help clients identify properties that fit their needs, take them through the necessary steps that play into purchasing a commericial property (such as annexations and zoning requirements . He has a great relationship with local appointed and elected officials and strives to provide all clients with a smooth transaction.